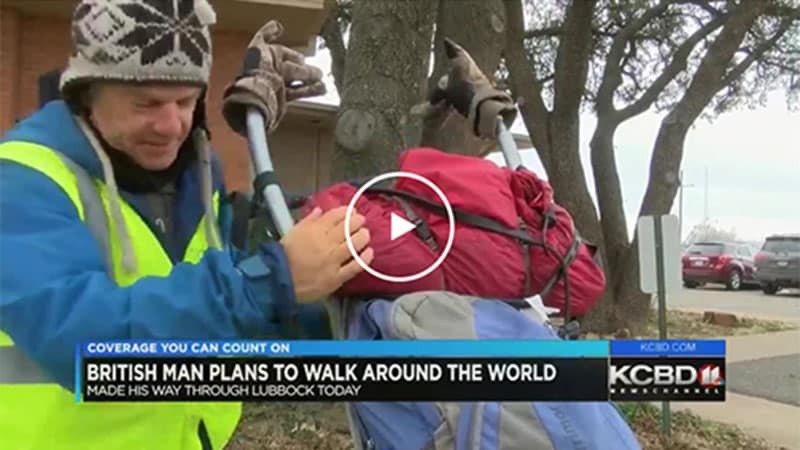 WICHITA FALLS (KFDX/KJTL) - One man is walking with a purpose. That walk is spanning the United States and then across other continents for charity. His goal is to raise awareness and money for the Alzheimer’s Society, Puzzle Centre, which works with children who have autism, and for medical detection dogs. 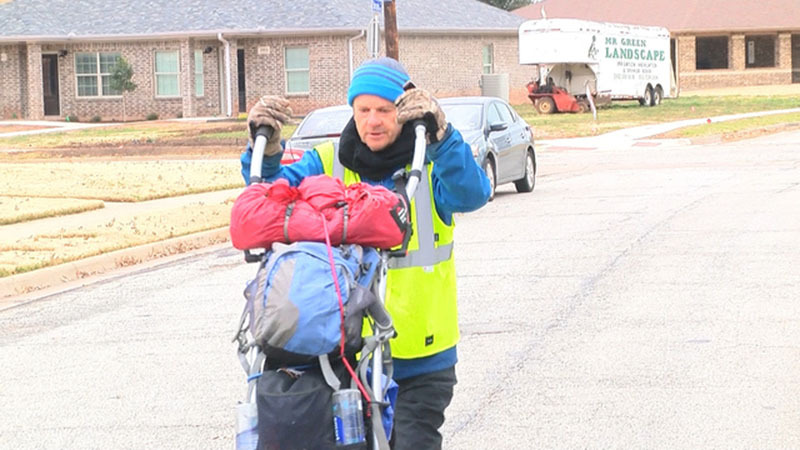 LUBBOCK, TX (KCBD) - A man from the United Kingdom is making his way through West Texas on a walk around the world. Tom Fremantle stopped by Lubbock on Monday morning, before heading toward Idalou for the night.